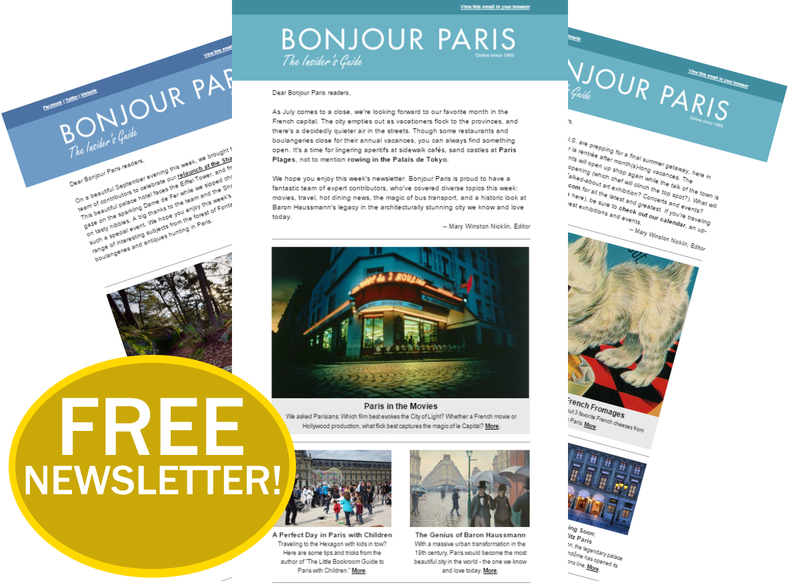 Romantic Paris, the city of love, is a wonderful and idyllic place to take a stroll. There are times however, when you might prefer to rest your weary feet or get out of the incremental weather. In which case, you may want to consider using the Paris Metro. 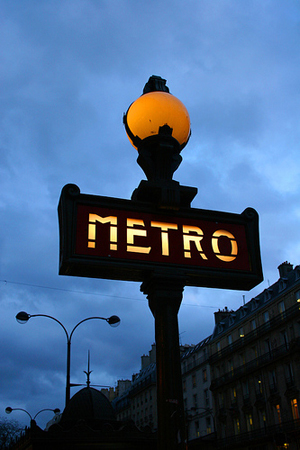 The Metropolitain, also known as the Paris Metro for short, runs around Paris via 16 different train lines. There are 300 metro stations at stops along the lines which run for a total of 130 miles looping around this capital city of France. As with most metro or train systems in foreign countries, looking at a map of the Paris Metro can be a bit overwhelming at first with few if any frames of reference to start you off. The trick with looking at the map is to take your time to make connections between the colours of the different train lines and where they run around the city. Recognising which line is which is the first step to getting to grips with the extensive Paris Metro system. 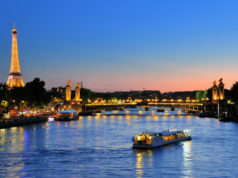 It is worth the effort for visitors to Paris because the Metro there is one of the best in the world and is also considerably less expensive than the Underground system in London, so it offers good value too. Unlike the Underground in London, each line in the subway system is not only coloured but also numbered, so you can understand the Metro system two different ways. Each line also has two names. Each name of the line indicates not only the subway line but also has an indication of the direction that the line is going in because it includes the terminating station for each direction travelled. In order to plan a trip on a single subway line, you need to scan along to the final destination of the train to determine that the train is going in the direction that you want, and then that your own destination station is one of the stations that the train will stop at before terminating at the end of the line. To get an idea about the layout, here is a map for the Paris Metro. If you are travelling with a smartphone, then it’s a good idea to download a copy of the Paris Metro map and to ensure you can work with that. Otherwise, obtain a paper Paris Metro map that you can put in your pocket for your journeys. For people with smartphones, there will also be apps to help you travel to and from a Paris destination on the Metro, so look out for those for your mobile platform. Once you have the map, take the time in advance to locate the nearest Metro station to where you are planning to stay in Paris. 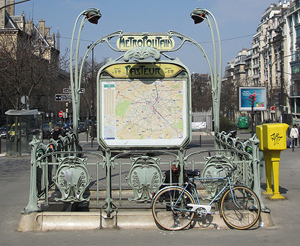 Usually if you are booking online or are on a Paris hotel web site, you can discover what the nearest Metro station is and how long it will take to walk to it from your hotel. 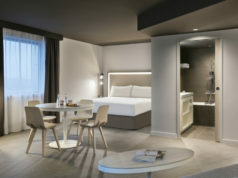 When you have this information, you can have a better idea whether the place you wish to stay is in the thick of the action or so far out from central Paris that you’ll probably spend too much time travelling around and not enough enjoying what this city has to offer new and repeat visitors. Locate the Charles de Gaulle Etoile station. This is the station which is closest to the Arc de Triomphe. Lines 1, 2 and 6 all intersect with the Charles de Gaulle station, so it is easier to travel to than many other places. Reference back to the nearest station to your hotel. Check whether the line for this station is one of the lines that stop at the Charles de Gaulle Etoile station. These are lines 1, 2 and 6. If your hotel is near one of these train lines, then you will not need to change to a different line, which will make your journey much easier. If you find that you’re not staying near a Metro station on one of these lines then you will need to travel to your destination on at least two different train lines. 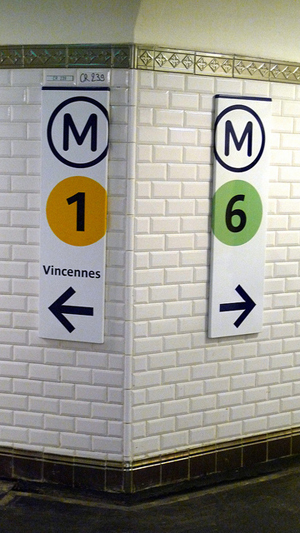 Take the first line, picking the station to get off at which will connect you to either the 1, 2 or 6 lines to get to Charles de Gaulle Etoile station. The first train will be named for the station at the end of the line, beyond where you plan to disembark. Then you’ll get on to the next train on a different line which is heading towards your final destination, again picking the train which terminates at the end of the line, past the station where you’ll be getting off. Don’t worry if you get things wrong, you can always ask for help and if you go past your station, you can always get a train back the other way to backtrack. There is no reason to panic. The basic Metro tickets are known as T+ tickets. They permit one and a half hours of continuous travel before they expire. As a result, you will have time to travel on more than one line within the time limit. 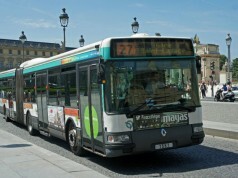 Remember that T+ tickets can also be used on the Paris trams, buses, and on the RER within zone 1. Tickets can be bought singularly or in packs of ten which is called a carnet (pronounced “kaynay”). Prices do change, but at last check a standard ticket cost €1.70 whilst a carnet cost €12.00. Therefore, buying in packs of ten with a carnet cuts the cost down to €1.20 per journey if you expect to use up all the tickets during your stay. Other benefits of the carnet are that they are not person specific, so a couple, family or group of friends can share the pack. Also, unlike the standard ticket, the carnet tickets are not date stamped so they can be used on different days. If you plan to travel extensively over a short period of time then the Paris Visite cards might also be suitable as they are sold covering 1, 2, 3 or 5 day durations. There is also a weekly and monthly pass known as carte orange which is best for people who are staying longer. Tickets can be purchased in Metro and RER stations, a mixture of bus terminals and in a few shops (usually selling tobacco) that are allowed to sell them. For most tourists, they will not need to travel out beyond zone 1 and 2. It does cost more to travel into zone 3 and beyond to the outskirts of the city. Areas such as St. Denis and La Defense are over in zone 3. The Paris airports are situated in zone 5 and flights are available from many UK airports, other areas of France are covered by Icelolly.com. If you plan to buy a longer-term travel pass, then be sure to determine which zones that you’ll need to travel into and out of so you don’t overbuy. Some tourists do waste money on an all-zone pass which they didn’t need in the end. From Sunday through to Friday, the Metro runs for 20 hours a day from approximately 5:20am until 1:20am in the wee hours of the next morning. On Saturday, the Metro stays open an extra hour, so it doesn’t shut-down until 2:20am. Make sure that you don’t leave it too late when heading back to your hotel.